FCC chief Ajit Pai should finish what he started on local TV ownership reform by approving the precedent-setting station sale in Sioux Fall, S.D. Action is long overdue. As we’re all looking forward to the Final Four, let me start with a basketball analogy to illustrate FCC Chairman Ajit Pai’s handling of the local broadcast ownership rules. Pai’s Cinderella team is down two with seconds left. Pai grabs a loose ball, races up the court and brakes at the three-point line with such force his sneakers almost explode. He shot goes up as the buzzer sounds. No good! But, wait, there’s a whistle. Coolly, Pai makes the first two to tie, but the third rims out. We go into overtime. That’s how I see the FCC meeting of that day. No longer a Republican backbencher, but the chairman by virtue of Donald Trump’s improbable ascension to the presidency, Pai leads the FCC in allowing duopolies (ownership of two stations in a market) and in reversing the Wheeler commission’s outlawing of joint sales agreements (a back-door means of operating two stations in a market). 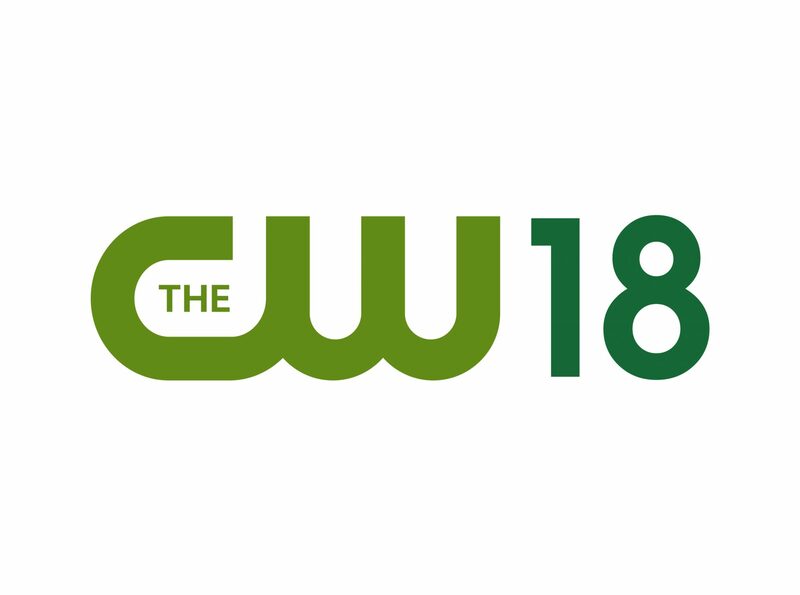 But then he chokes on the question of whether the newly permitted duopolies may comprise two top-four rated stations — almost always two Big Four network affiliates. He retains the ban, although he gives a little. 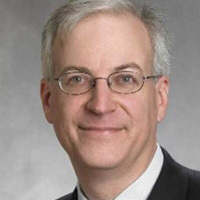 He says the FCC will consider allowing top-four duops on a case-by-case basis. Without the overly long hoops analogy, I made much the same point in this space a year ago. At that time, I fully expected that by now the FCC would have considered case-by-case waiver requests and slowly established which duopolies were acceptable and which were not. Perhaps you could own a No. 2 and a No. 3 rated station or a No. 1 and a No. 4, but not a No. 1 and a No. 2. But 16 months later, we remain in overtime, still not fully certain under what — if any — conditions broadcasters may own two affiliates in a market. Pai has had a chance to at least get started on settling things. 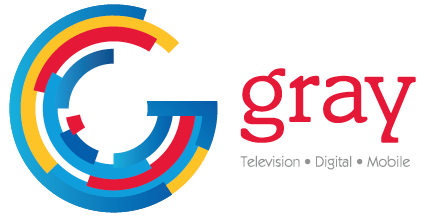 Last May, Gray Television submitted an application seeking approval to purchase NBC affiliate KDLT as a companion to its ABC affiliate KSFY in Sioux Fall, S.D., a proposed combination of a No. 2 and a No. 3. In keeping with the FCC’s new policy, Gray made a strong case for why the duopoly deserved a waiver. 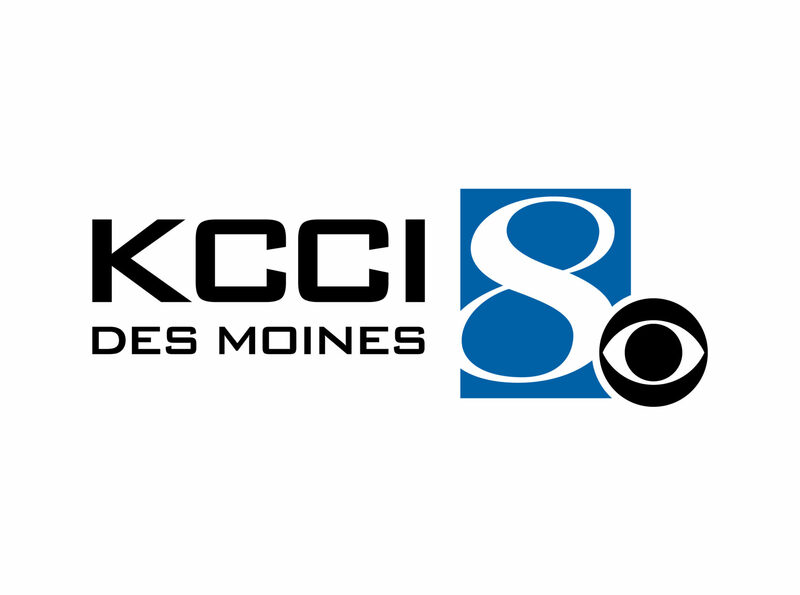 It explained that Sioux Falls is dominated by Nexstar’s CBS affiliate KELO, which gobbles up 55% of the market’s spot revenue compared to 34% for KDLT and KSFY combined. What’s more, Gray promised to produce 28 hours of additional news programming each week, making room for 285 additional advertising spots. The increase in the supply of spots would put downward pressure on rates, Gray said. Because Sioux Falls would be an important precedent, because it would begin to define limits of local consolidation, the FCC should have taken some time with it. But it’s now been almost a year and nothing. Among other things, the FCC inaction makes a mockery out of its 180-day shot clock, its promise to resolve transfer applications in six months. I can think of two reasons for the FCC torpor. The first is that it is bending to pressure from the cable and satellite interests. They hate duopolies, believing that they endow their owners with too much retrans negotiating power. They seize every opportunity to attack the combos. Remember, in 2014, they stuck a provision in the STELAR home satellite act banning two stations that were not commonly owned from jointly negotiating for retrans. The provision was aimed at broadcasters who operate second stations through joint sales and shared services agreements. More recently, they asked the FCC to condition approval of the Nexstar-Tribune merger on Nexstar’s giving up Tribune’s pre-existing top four duopoly in Indianapolis. That request takes some gall in light of the fact that Nexstar, to appease regulators, is giving up what would have been newly created top four duopolies in 10 markets. The other reason is the Department of Justice. I’ve used this space several time to rail against its heavy-handed and misguided intrusion into the structural regulation of broadcasting. Suffice it to say here, the DOJ doesn’t believe one company should own two stations in a market because they do believe that TV broadcasting is a closed market in which stations compete only with one another. So, it’s possible that Pai doesn’t want to approve deals for fear they will be trumped by the DOJ or that they will trigger an inter-agency turf fight. To me, these are exactly the reasons why the FCC should act, to assert its authority over broadcast media mergers. If the DOJ wants to overrule an FCC approval on anti-trust grounds, so be it. But the FCC will have spoken and if the case ever goes to court, the judge will have the testimony of the expert agency in media matters to weigh against whatever the DOJ is arguing. This issue of top four duopolies has become a blemish on Pai’s otherwise deregulatory and pro-broadcasting record. Based on all he has said and written on the subject before and after he assumed the chairmanship, he supports further local ownership deregulation. He just has to act. Look, if Virginia and Auburn can pull it out in overtime, so can he. Harry A. Jessell is editor of TVNewsCheck. He can be contacted at 973-701-1067 or here.